Born in France in 1961. Still the same even after more than 50 years! 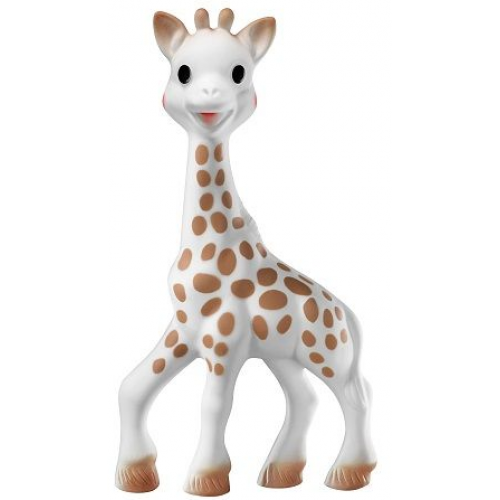 Designed to stimulate the senses and soothe teething pains, Sophie the Giraffe is a true icon, loved by millions of children (and parents!) around the world! 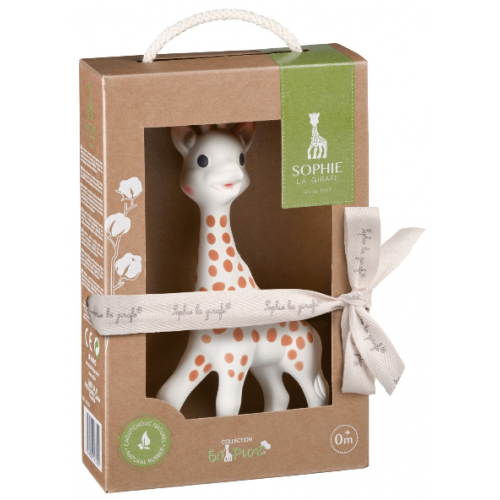 Sophie the Giraffe is Baby’s first toy that stimulates each of the five senses.